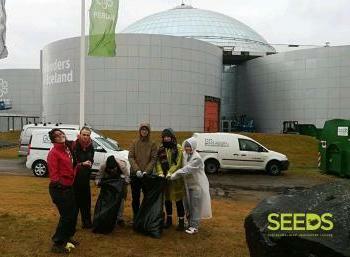 Accomodation: SEEDS participants will stay in a house in Reykjavík. The facilities are basic with showers, kitchen, washing machine and everyone is expected to show consideration for their companions. Meeting time will be 18:00 (6:00 pm) on February 18 at SEEDS Office. Participants that cannot arrive on time (later or delayed flights) will be sent information on how to reach the camp on their own.